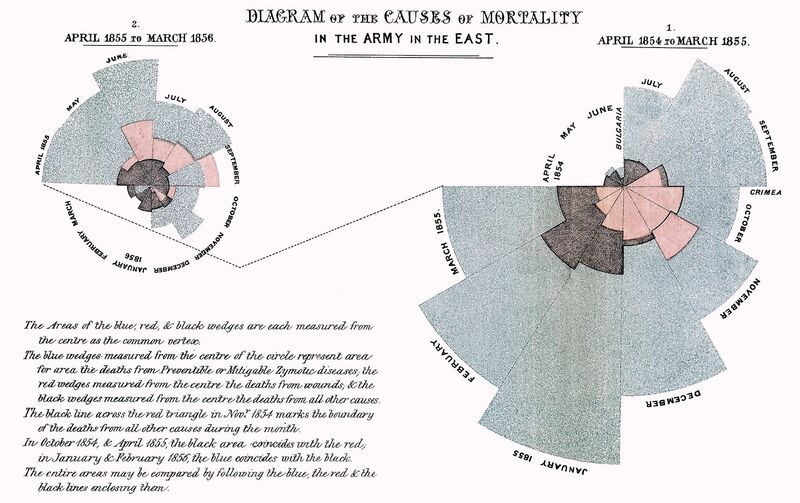 Peter James Thomas sent me a link to his blog about the scientific treatment of data visualization. Mr. Thomas (photo, right) has extensive management experience in the insurance, reinsurance, software development, manufacturing and retail sectors, with particular focus on forming a deep appreciation of business / customer needs; developing pragmatic strategies to address these; having a passion for high-quality execution; and understanding the key role of education in enacting cultural and organisational change. While Mr. Thomas has predominantly been a General IT or IT Development Manager in most of his roles, his specialties include Business Intelligence / Data Warehousing / Analytics (the main subjects covered in his blog), Financial Systems / ERP, IT Strategy Formation, IT / Business Alignment and Customer Relationship Management systems. Peter is currently Head of Group Business Intelligence for Validus Holdings, a leading insurance and reinsurance organisation with a global presence. For a considerable portion of his time in this role, he was also Head of IT Development at Validus’s Talbot Underwriting subsidiary. I am including Mr. Thomas’ blog post in its entirety below. I am also including a link to his blog here. 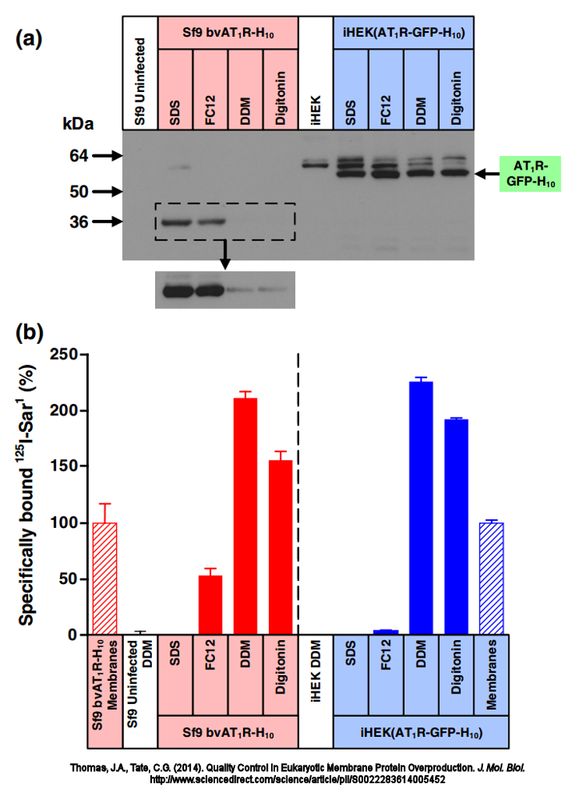 First the grey upper section with the darker blots on it – which is labelled (a) – is an image of a biological assay called a Western Blot (for the interested details can be viewed here); each vertical column (labelled at the top of the diagram) represents a sub-experiment on protein drawn from a specific sample of cells. 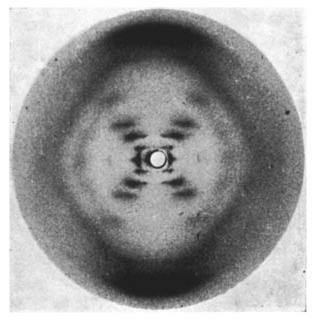 The vertical position of a blot indicates the size of the molecules found within it (in kilodaltons); the intensity of a given blot indicates how much of the substance is present. Aside from the headings and labels, the upper part of the figure is a photographic image and so essentially analogue data. So, in summary, this upper section represents the findings from one set of experiments. I’ll use and anecdote to illustrate this area from a business perspective. Imagine an organisation which (as you would expect) tracks the volume of sales of a product or service it provides via a number of outlets. Imagine further that it launches some sort of promotion, perhaps valid only for a week, and notices an uptick in these sales. It is extremely tempting to state that the promotion has resulted in increased sales. Thank you for sharing my work with your readers. I appreciate your generosity.